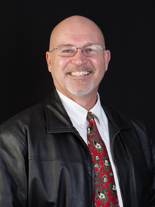 Which Sequim MLS Service Should I Search? 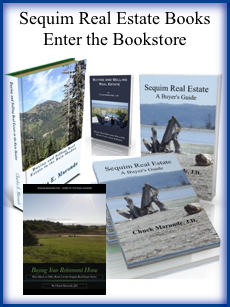 As a buyer, you are undoubtedly searching public Sequim MLS sites online for your home or land. You may be using a local Sequim MLS site, or you may be using a site like Zillow, Trulia, or Realtor.com. Did you know that there are two MLS listing services for real estate brokers in Sequim, and did you know that not all the other national sites mentioned will include all those listings? Did you know that sites like Zillow are posting a lot of incorrect information about properties? This article will share how you can be sure you are getting 100% of the local listings on a Sequim MLS site, and how you can know the data is accurate. There are two Sequim MLS (and Port Angeles MLS) services, the Olympic Listing Service (OLS) and the Northwest MLS (NWMLS). All of the local listings are in the OLS, but only about half of the local properties are in the NWMLS. That is because many local brokers are not members of the NWMLS. The NWMLS is important because that is the MLS all Seattle brokers use, as well as most of the rest of the State of Washington. Those two MLS services have different IDX data feeds, which means local listings are broadcast to different sites, depending on where they originate. What does all of this mean? 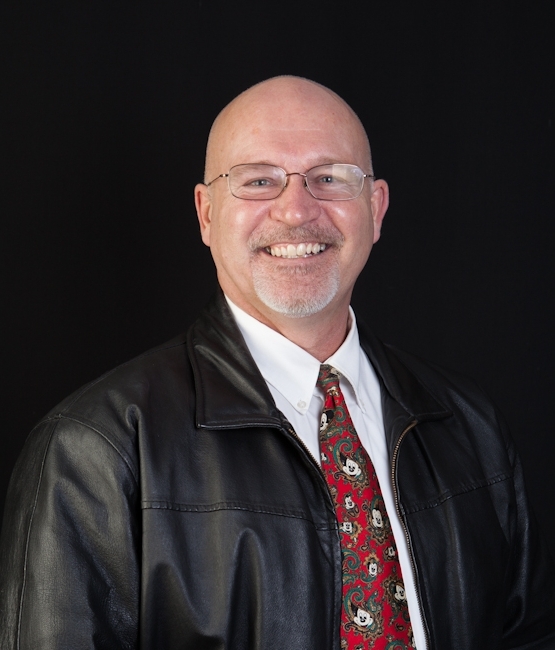 It means that for a buyer it can be confusing and frustrating if all you want is to be able to see 100% of the Sequim MLS listings, and you want 100% accurate information about those properties. Is there one Sequim MLS site where you can be absolutely certain you are getting all the local real estate broker listings, and where you can be absolutely certain that the data and photos are accurate? How about a Sequim MLS site with information that comes from the source data, i.e. the listing agents’ own data sheets? There is such a site, and it was designed just for you. Tens of thousands of dollars were spent and many years of hard work went into this site so that buyers like you could get the most accurate information for all listings. Did I mention it is totally free for you to use. You’ll find it at Sequim-Homes.com, and the listing information on this site is absolutely accurate and includes all the Sequim MLS properties.